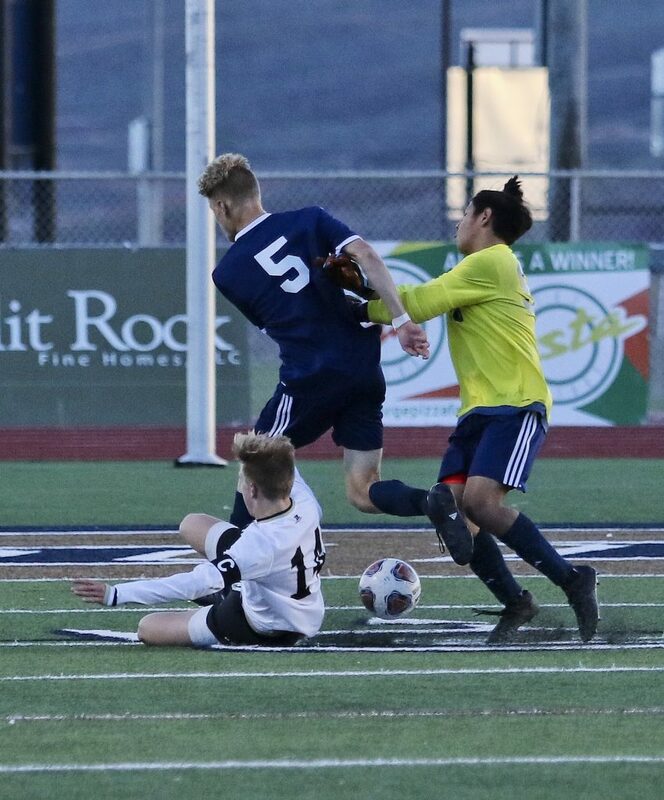 ST. GEORGE — At Snow Canyon last Friday, the Desert Hills boys soccer team handed the Warriors their first region loss. 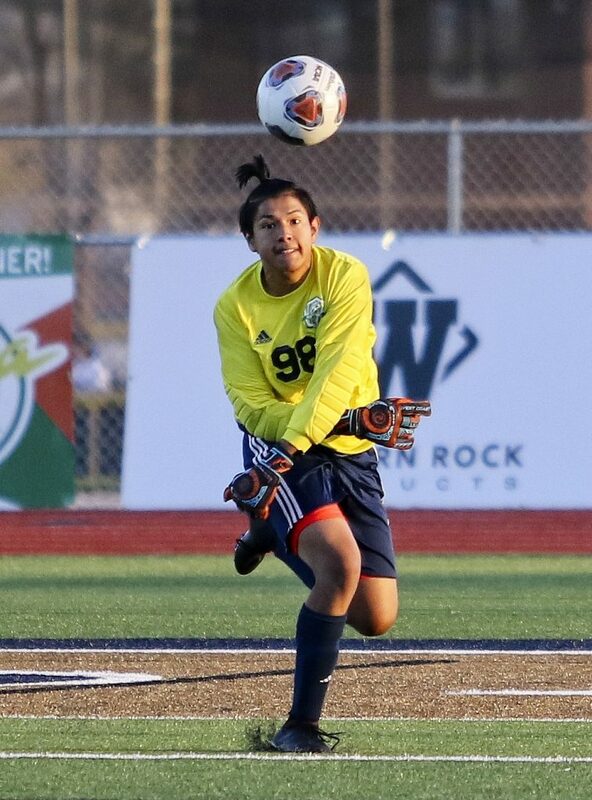 The Thunder opened a 2-1 lead in the first half and added another goal in the second to win 3-1. 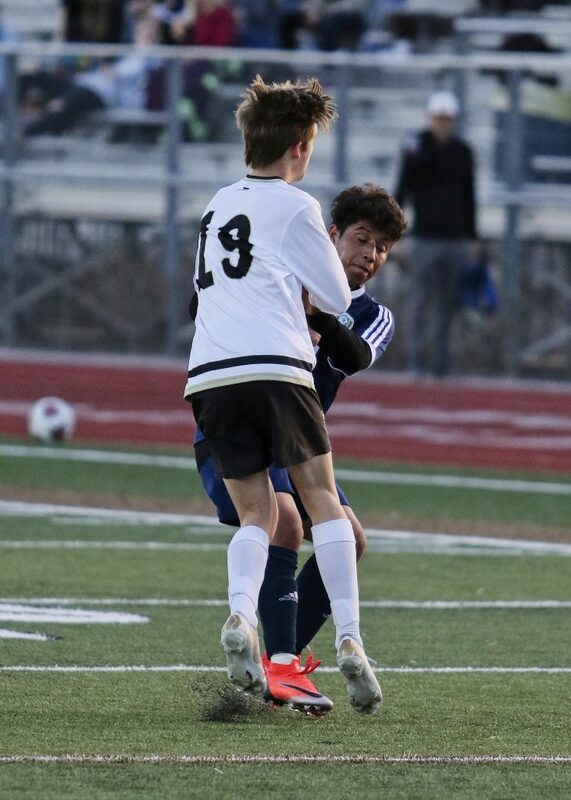 Adam Guymon scored twice for Desert Hills, while teammate Ben Simister also scored a goal. 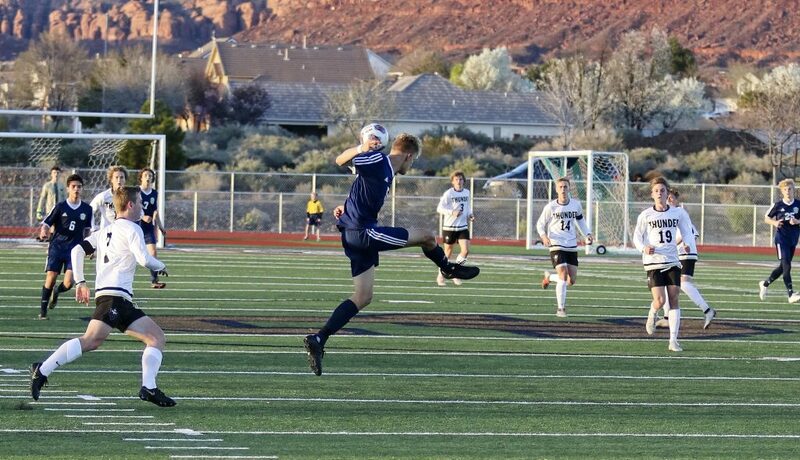 Snow Canyon’s lone goal was kicked in by Josh Abbott, from a cross assist by Sanders Esplin. 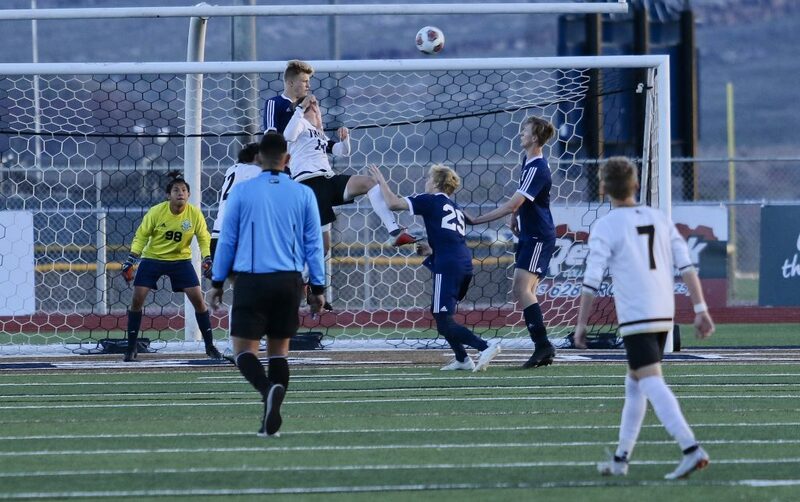 The loss dropped Snow Canyon’s region record to 3-1, while Desert Hills improved to 2-1 with the win. See current Region 9 standings below. 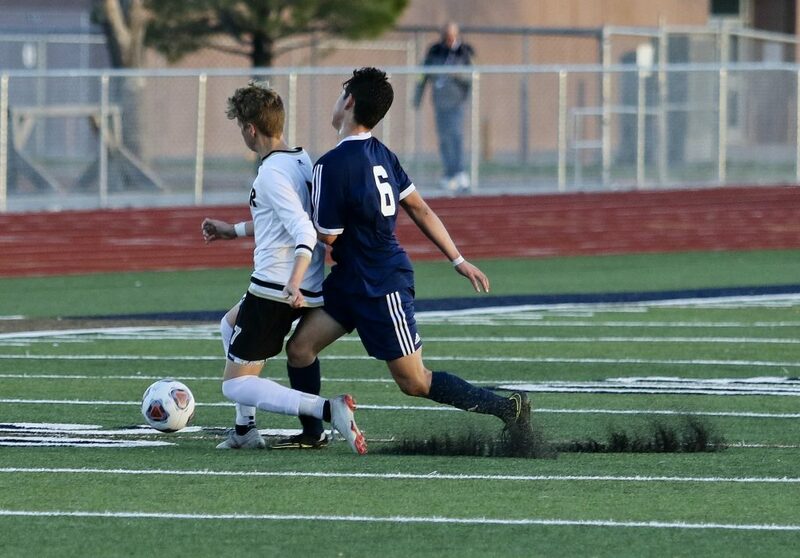 Also on Friday, Canyon View and Hurricane battled to a 1-1 tie at Hurricane. 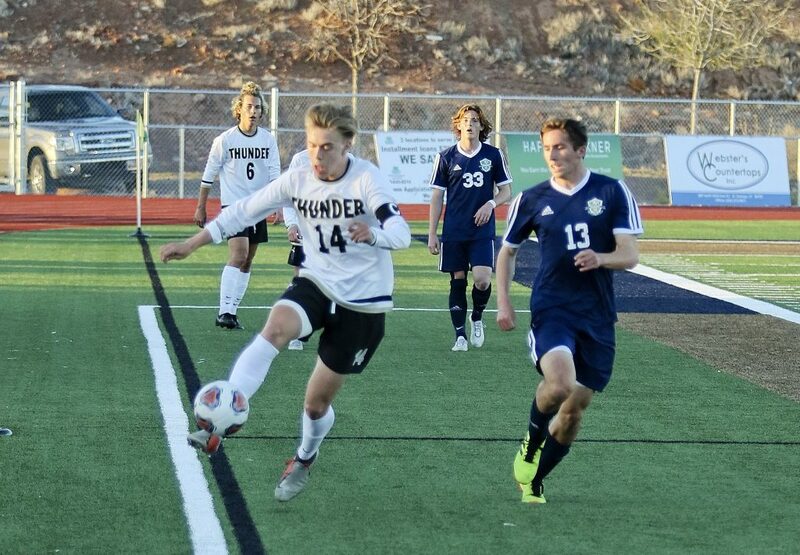 Canyon View’s Hunter Talbot and Hurricane’s Kainoa Murdock each netted a goal during the first half, but neither team was able to score again, even after two sudden-death overtime periods. 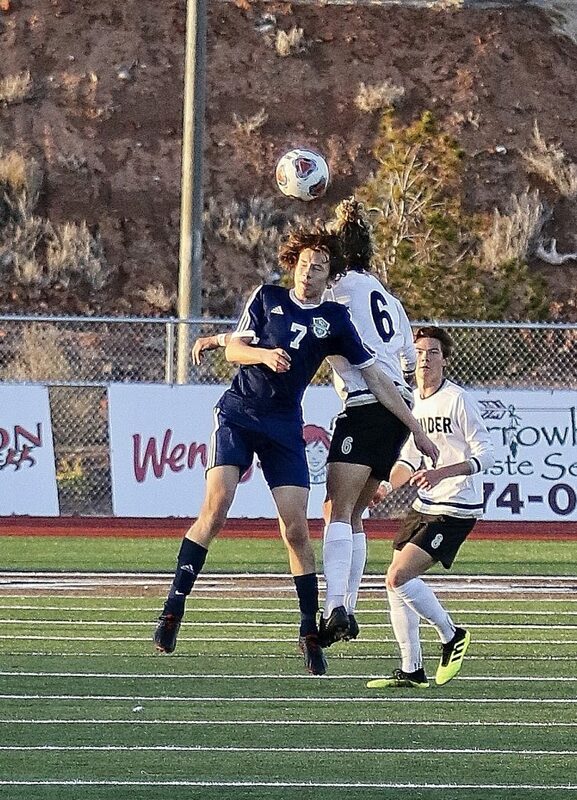 Friday’s other Region 9 contest was Dixie’s 7-0 shutout at Cedar. 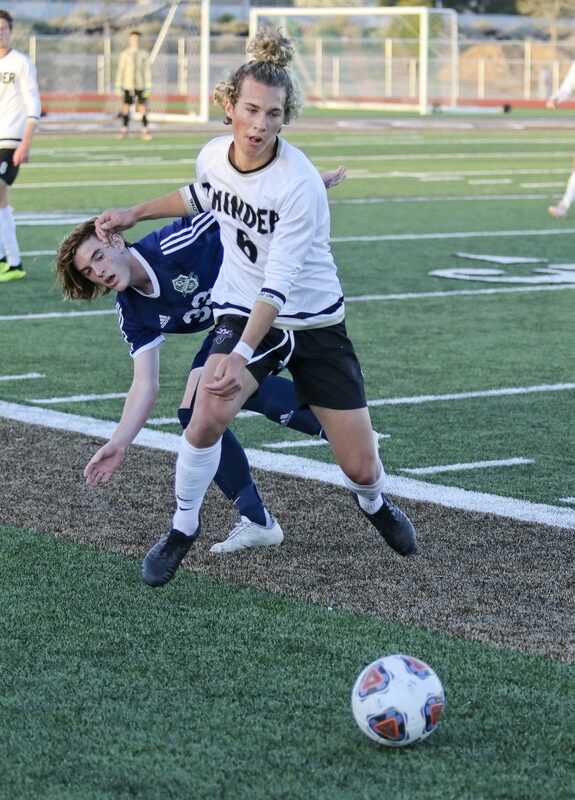 Six different players scored for the Flyers, led by Easton Ellett’s two goals, while goalkeeper Jacob Larkin picked up the shutout. 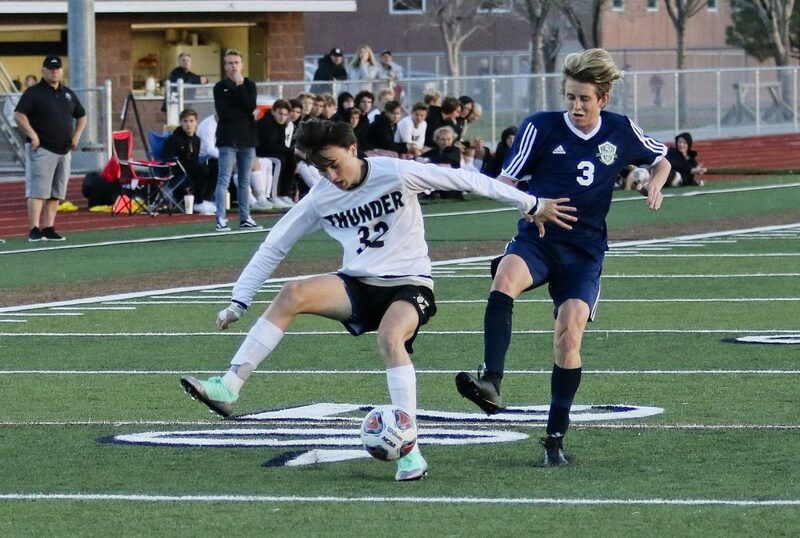 Tuesday’s schedule is as follows: Desert Hills plays at Cedar at 4 p.m., Canyon View plays at Snow Canyon at 7 p.m. and Pine View plays at Hurricane at 7 p.m.